Showing results by author "A.J.P. 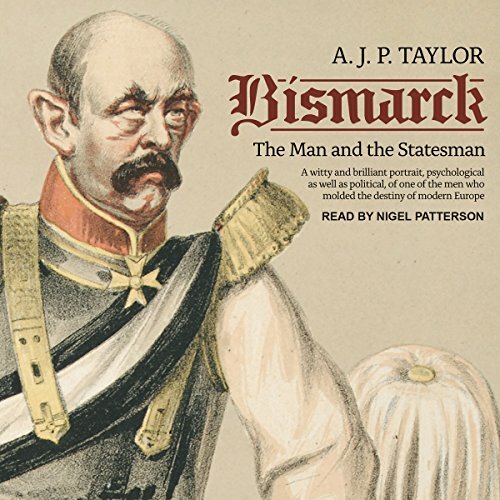 Taylor"
In this compelling biography, historian A. J. P. Taylor reevaluates Bismarck's motives and methods, focusing on the chancellor's rise to power in the 1860s and his removal from office in 1890. 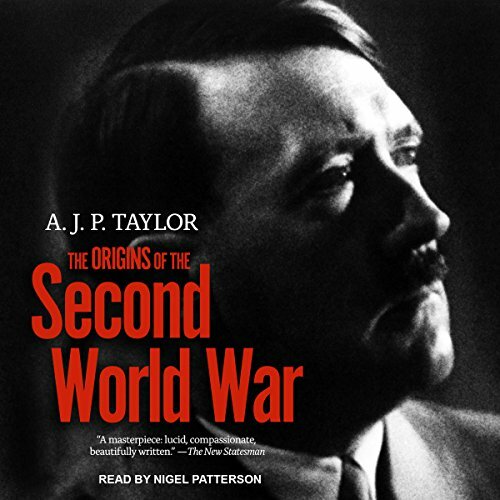 From influential British historian A. J. P. Taylor comes the audio edition of The Origins of the Second World War. Controversial for its thesis that Hitler was an opportunist with no thorough plan, The Origins of the Second World War is an extensive exploration of the international politics and foreign policy that led up to the one of the bloodiest conflicts of the 20th century.